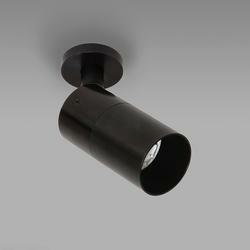 Want personalised Spotlights recommendations, direct from manufacturers? 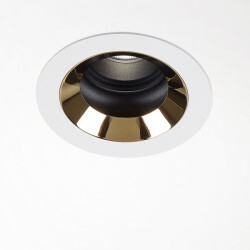 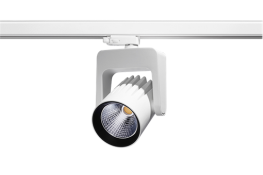 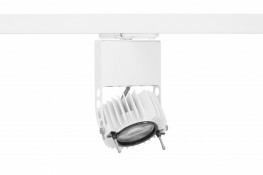 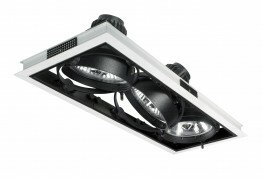 Search 80+ Spotlights from leading General Purpose Lighting manufacturers including; LightGraphix Ltd, Basis Lighting Ltd and Havells Sylvania UK. 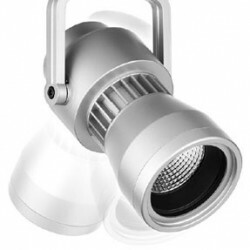 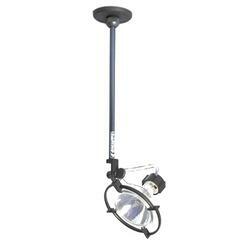 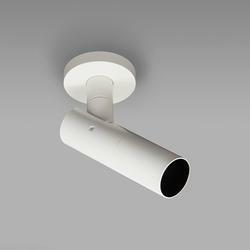 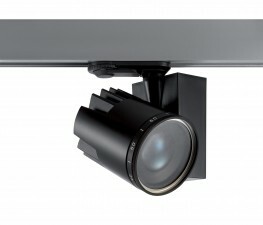 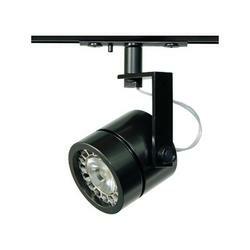 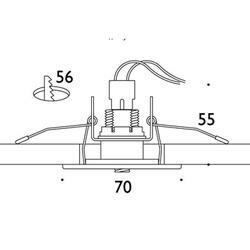 You can see a full list of manufacturers of Spotlights here. 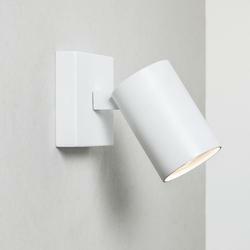 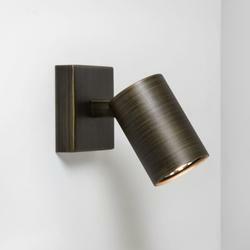 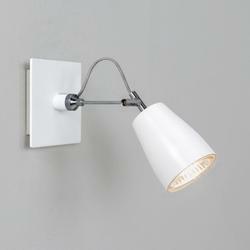 Other popular types of General Purpose Lighting include; Wall Lighting , Downlighters and Pendant Lights. 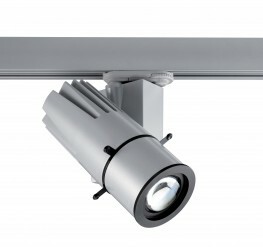 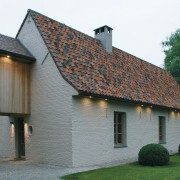 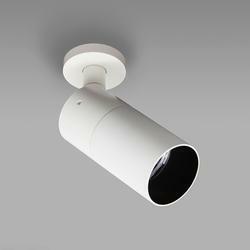 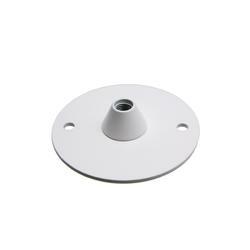 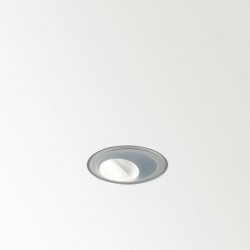 Important criteria to consider when specifying Spotlights include; Colour(s), Height and Finish(es).